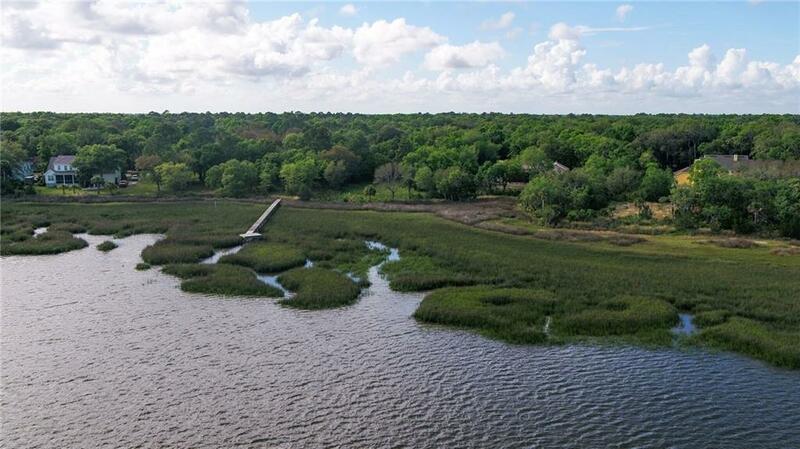 Last chance to build your dream home and capture the sunrise-Scenic 1.22 ac. 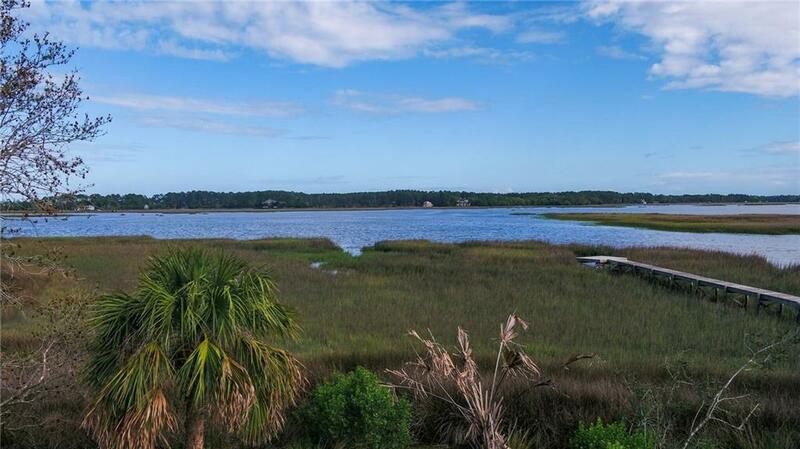 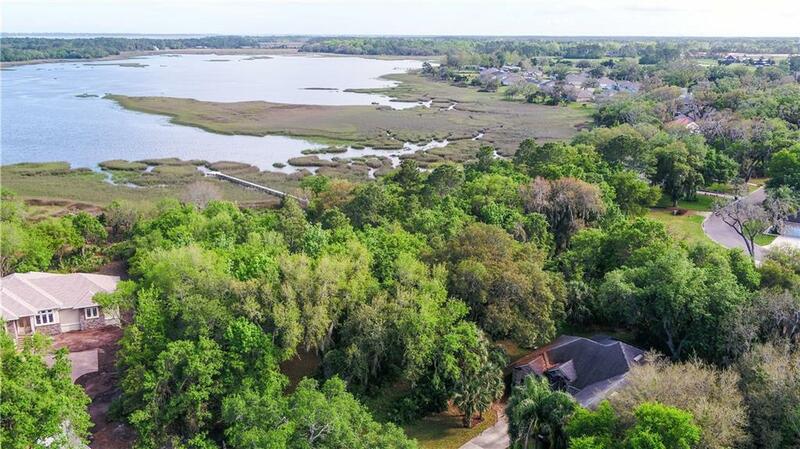 marsh front lot in the beautiful community of High Pointe - This is the last available east facing marsh front property in the subdivision - the lot has been cleared and is ready for your plansJust minutes from Amelia Island and historic Fernandina Beach. 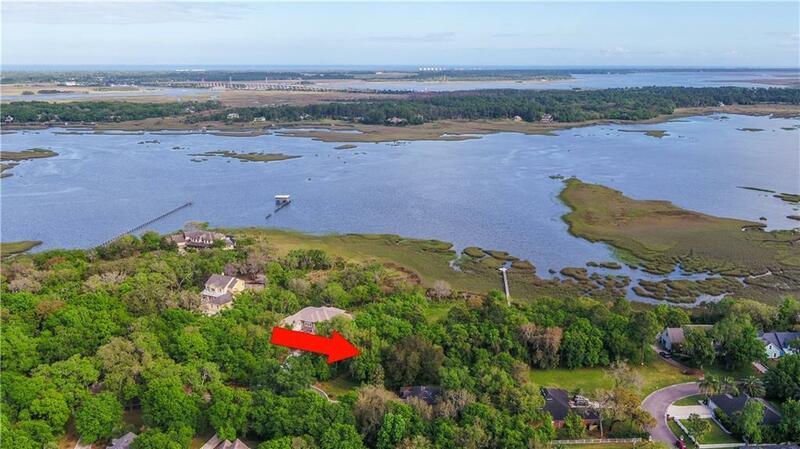 Listing provided courtesy of Deborah Phelan of Era Fernandina Beach Realty.